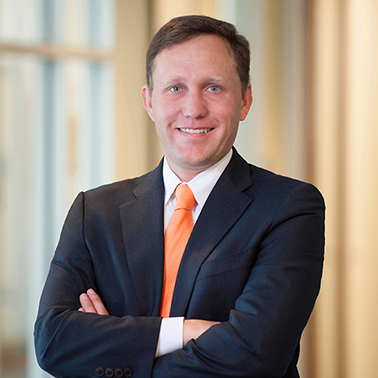 A partner at Hausfeld, Christopher Lebsock represents consumers and businesses in complex legal disputes in a variety of jurisdictions across the globe. Chris regularly consults with clients, trade associations, and law firms about competition issues and legal strategies that span international borders. He is a member of the firm’s antitrust and financial services groups and represents banks, insurance companies, and manufacturers and distributors in litigation. Chris enjoys crafting creative legal solutions for his clients, and where necessary, advocating new and novel legal theories to advance his clients’ interests. In Re: Packaged Seafood Products Antitrust Litigation, S.D. Cal. Case No. 3:15-md-02670-JLS-MDD (lead counsel for distributors of shelf-stable tuna products. Woori Bank v. Citigroup, Inc., 2d Cir. Case No. 14-3329 (counsel for Woori Bank). 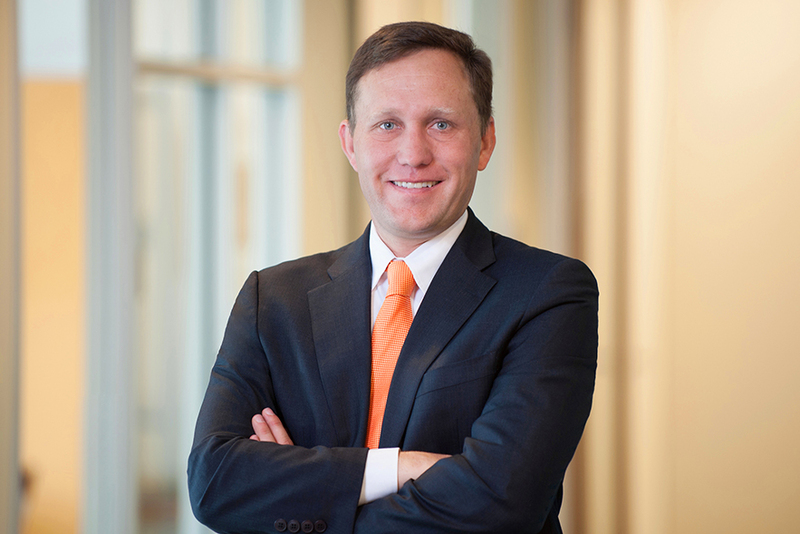 Chris represents clients in the trial courts throughout the United States and on appeal. He graduated from University of California, Hastings College of the Law, in 1996. Before that, he majored in Economics at the University of Colorado, Boulder. Chris is a member of Phi Beta Kappa. He is admitted to practice before the California and United States Supreme Courts, the Second and Ninth Circuit Courts of Appeal, and the District Courts for the Northern, Eastern, and Central Districts of California. Oligopoly & No Direct Evidence? Good Luck, Says Third Circuit.